Formed in 1999, the Baypoint Lagoon Assessment District was formed to remove nonnative plants in the Baypoint (Spinnaker) Lagoon. With landscaping needs now at a minimal level, funds will be directed towards improvements to the Cayes Storm Water Pump Station and assessing what can be done to control odors and algae growth. This is a routine matter and no assessment increase is proposed. Read the staff report. The Point San Pedro Road Median Landscaping Assessment District pay for the maintenance costs for 29 median islands constructed in 2013. This is a routine matter and no assessment increase is proposed. Read the staff report and the engineers report. 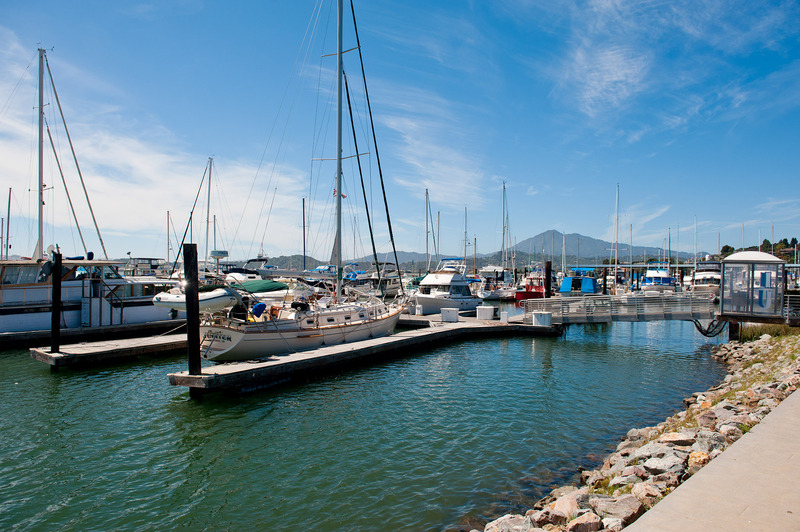 To shift public access around the Harbormaster building and to continue the Boardwalk, a public access easement needs to be adjusted in the Village at Loch Lomond Marina. Read the staff report.